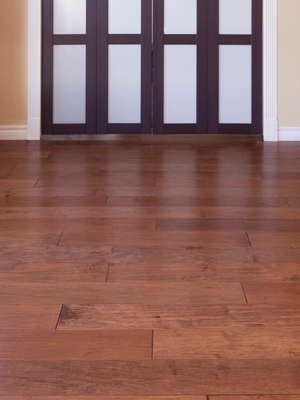 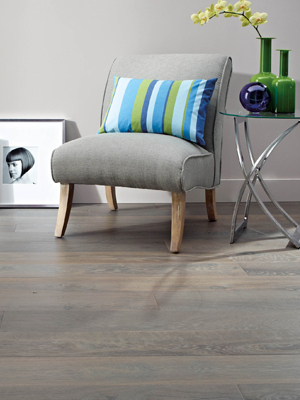 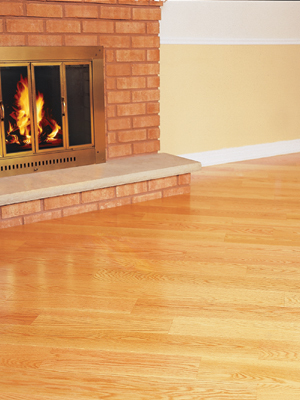 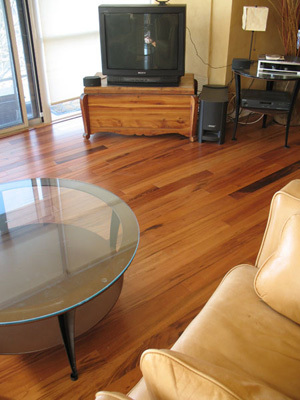 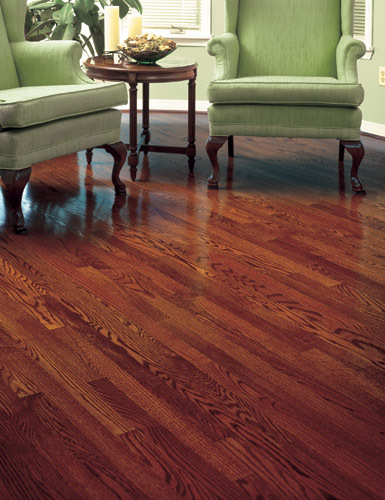 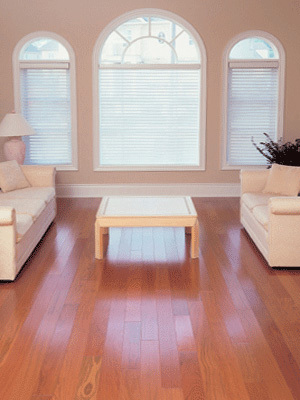 When Vintage opened its doors in 1989, the hardwood flooring market was comprised of mainly unfinished strip flooring. 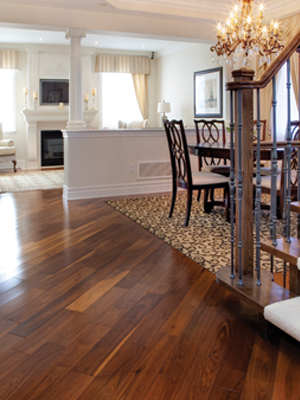 With determination and hard work, Vintage soon established a loyal following of hardwood flooring installers throughout Ontario. 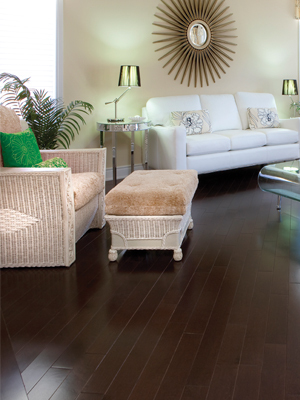 Using state-of-the-art technology, Vintage has continuously strived to manufacture and market a superior quality product surpassed by none in the industry. 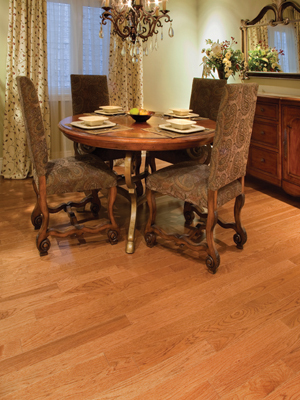 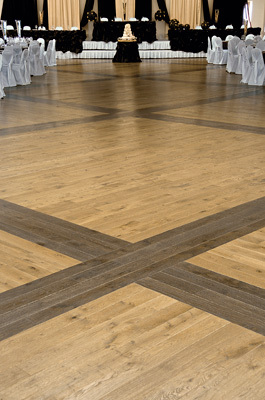 The integrity of our wood, the expertise of our people, our revolutionary manufacturing system and the strength of our distribution network have undoubtedly made our Vintage brands, a popular choice for prefinished hardwood flooring. 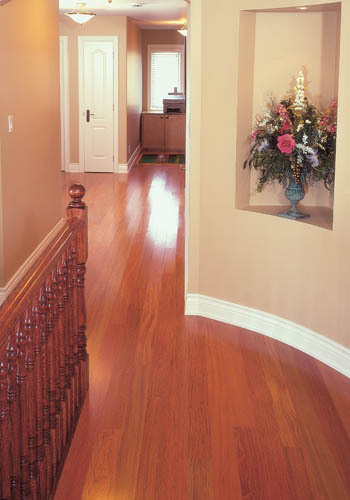 With over 20 years of experience, we understand the importance of updating our manufacturing equipment, expanding our product offering both in wood species and colors and making continuous product improvements. 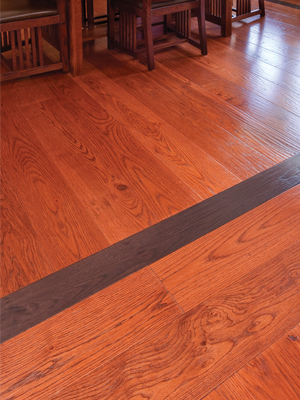 As a result, new wood species and colors are frequently added to our Vintage product lines and our specially formulated aluminum oxide finish coats – Armour-Kote® are continuously increased to ensure longer lasting protection. 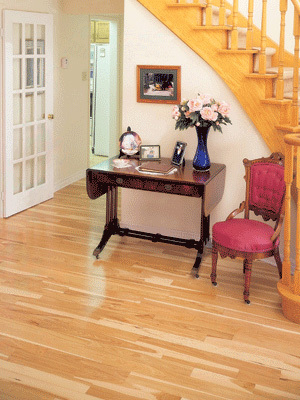 Please take a few moments to check some of our customer testimonials and then get in touch with us for a estimate on your hardwood flooring needs or to meet with one of our design consultants to custom design your new floor. 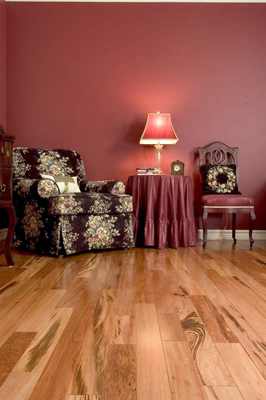 You can visit us at our Newark, DE Showroom or we can come to you. In PA Call – (610) 631-3200 In DE Call – (302) 731-8009 or complete our Contact Form. 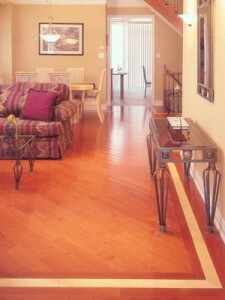 Mon-Fri 8am-4pm, Sat by appt.